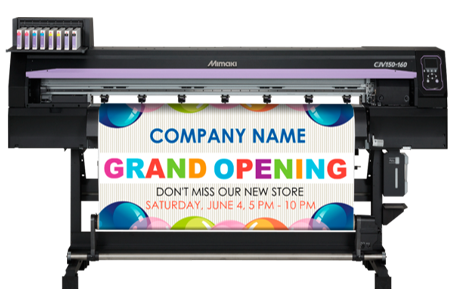 This banner stretching frame is a unique large format mounting system for displaying printed banners outdoors. Mount the framing to any wall. The same method is used like the light box as mentioned before.